Home » SAVE THE DATES! 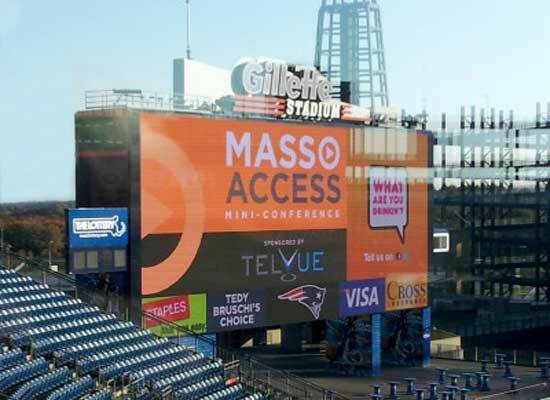 The MassAccess Meet & Greet Series is returning this fall with four new venues and new subject matter to share with other community media professionals. Join us for a fact-filled day, or join us for all four! Registration will be opening soon. Check in often for more details!